You have a Wrap Splat and Hat competition for you home learning this week. It will be inside your home learning folder. Enjoy designing your new sun hat! Please bring back your entries by next Wednesday so I can send them off. Good Luck! The drumming workshop today was awesome! Today is World Book Day and the 100 Million Minutes Reading Challenge starts today! Remember to read for as many minutes as you can in a day and record it on your bookmark. Please bring these bookmarks in every day from Friday 2nd March – Friday 9th March we can record how many minutes you have all read! We look forward to seeing which class will have the most minutes in the school! There are lots of common exception words that we are busy learning to spell at school. Your mission is to pick some words that you can’t spell yet and keep practising until you can! You can stick to one word, two words or challenge yourself to more than 10! You might need to say a little rhyme to remember. For example, oh you lucky duck (ould) for could and should or big elephants can’t always use small exits for because. Or you might prefer to just keep practising! Think about what vegetable, fruit or herbs that could easily be grown at home or at school and could be used to make the perfect packed lunch. Use your produce to create an item or ‘dish’ for your packed lunch. You can also use additional ingredients for example: pasta, bread, couscous, meat, fish and seasoning! Tell us about your creation. Fill out your details on the back of the sheet. Try to think of some new and exciting ideas for packed lunches and create an explosion for the taste buds! Also, think about what season your produce will be harvested in- they need to be harvested at the same time. Today you have received your very own Charanga login! This is a super music resource. Have fun looking around- choose your own avatar, music world and more! I have put your first moon mission on there for you to look at- ready for our music lesson next week. Enjoy! Information on booking Christmas Dinner- please read! Have a fun Christmas at Hadleigh Park! 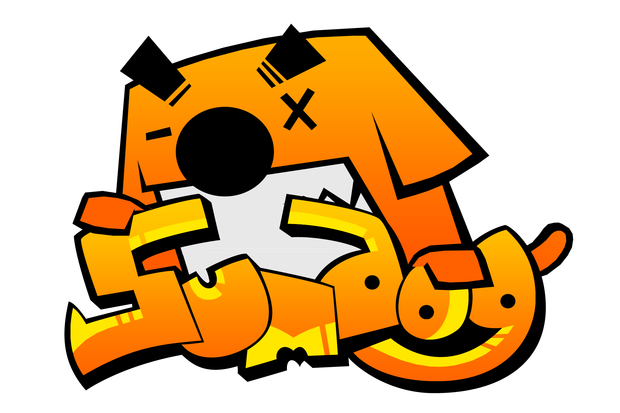 The Sumdog competition starts tomorrow! It is on from 6th October to 12th. Get answering as many questions as you can! Join us for our fun rocking and reading workshop! 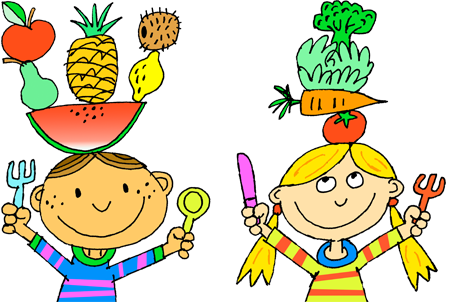 Healthy diets are crucial for children’s development. A balanced diet helps your child’s muscles and bones, making a happy, healthier child. Please remember we are a healthy school and the children are only allowed to bring a healthy snack for their morning break time. Check out http://www.nhs.uk/change4life/ for ideas on swapping to healthier snacks. Have you swapped yet? We have several children with severe nut allergies in school so please remember Wyburns is nut-free. Look at us becoming explorers! We went to the moon, the jungle and then became athletes! We thought of different verbs along the way. What action words can you remember? 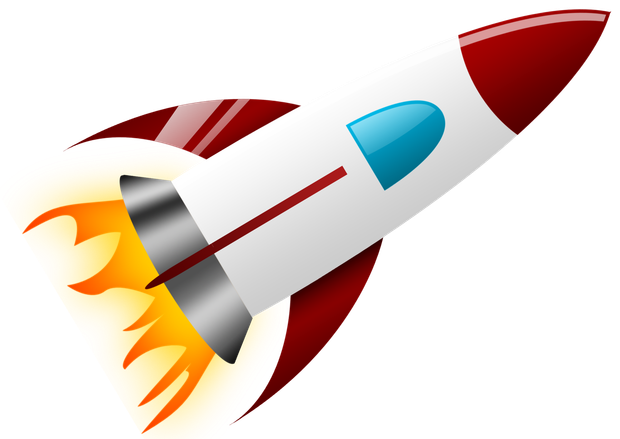 Class 2 are about to design and create their own futuristic rockets! Please can you help us by bringing in lots of recycling on or before Wednesday 20th September? It would be so helpful if we could please have any cardboard or plastic bottles, tubes or boxes. Thank you!